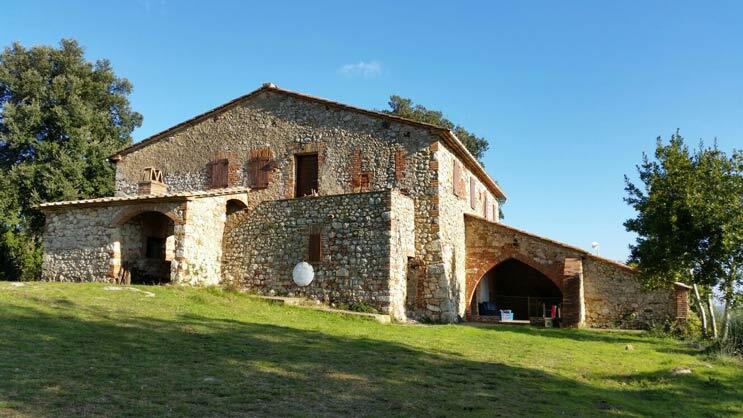 Monti farm house is surrounded by a wood of cork and olive trees , with a unique panoramic view on Ombrone valley, the ancient Pari village and Acutolo mount. 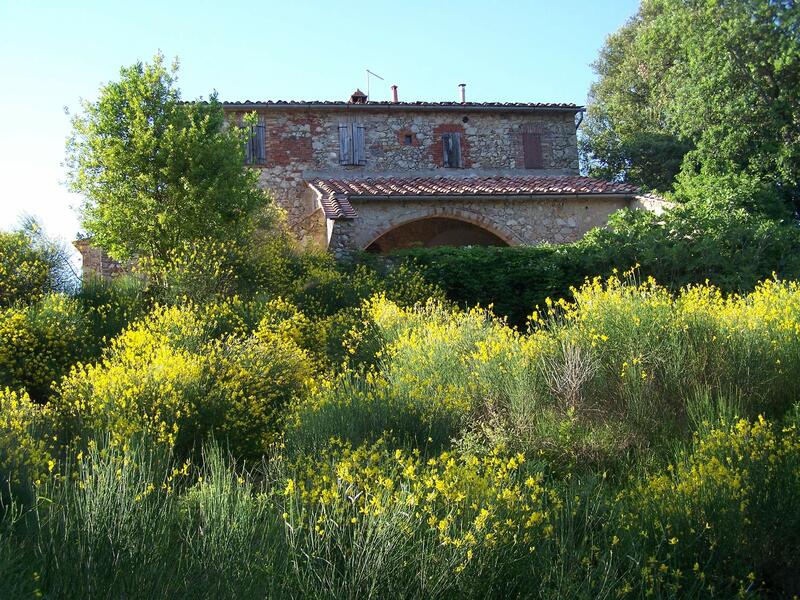 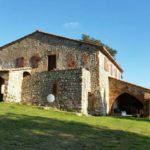 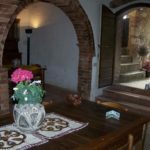 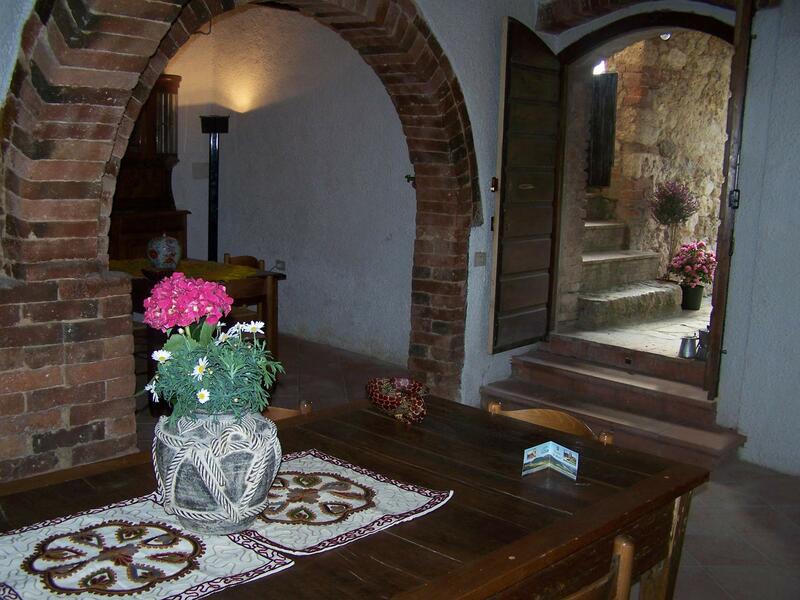 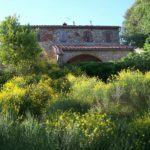 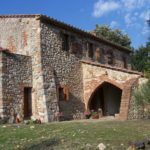 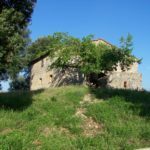 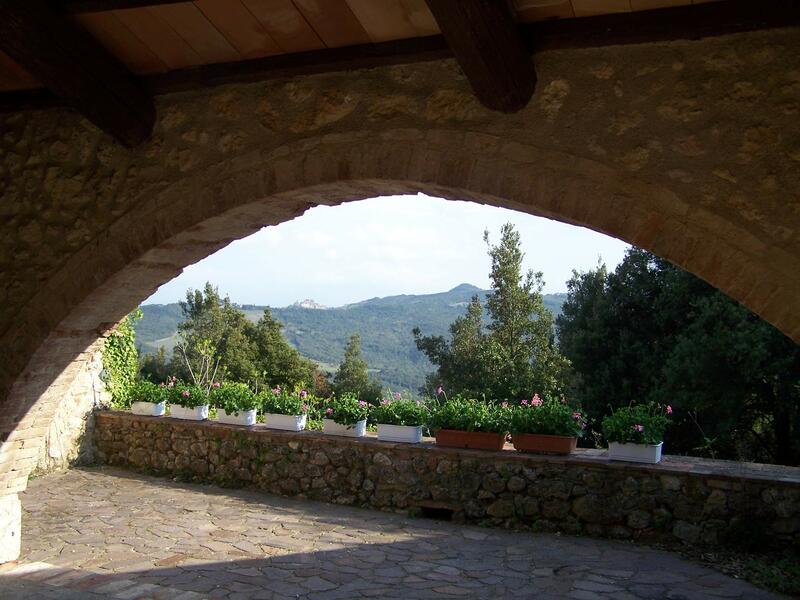 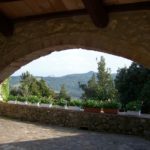 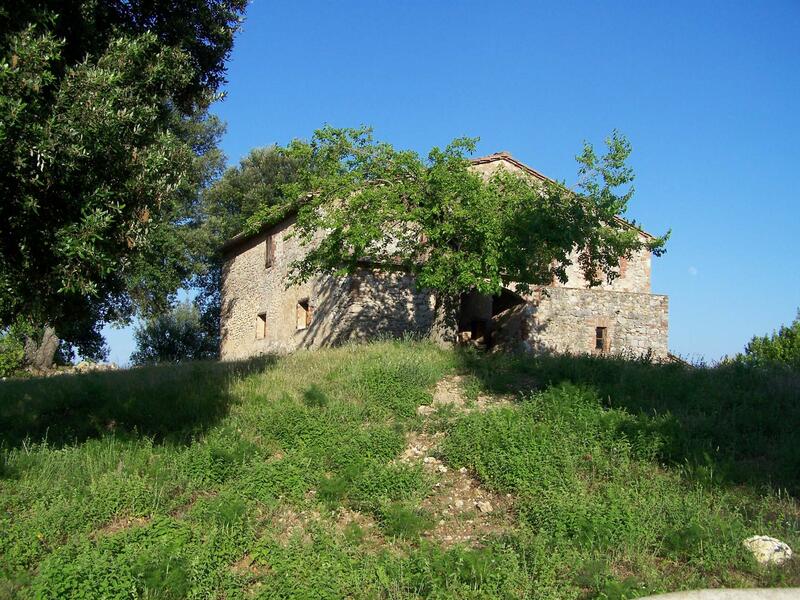 Two large apartment on two floors, it can accolodate up to 12 persons; all rooms are furnished in Tuscan style, with cotto tiles floors and exposed wood beams. 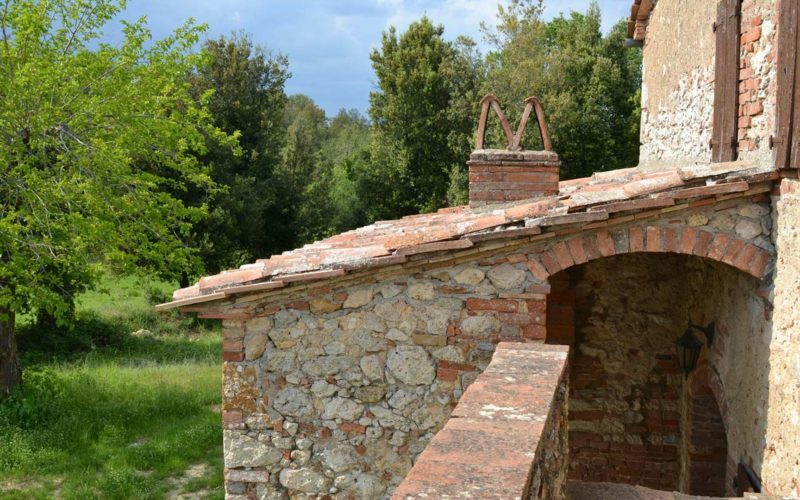 Covered dehor, fully equipped garden equipped, ancient oven. 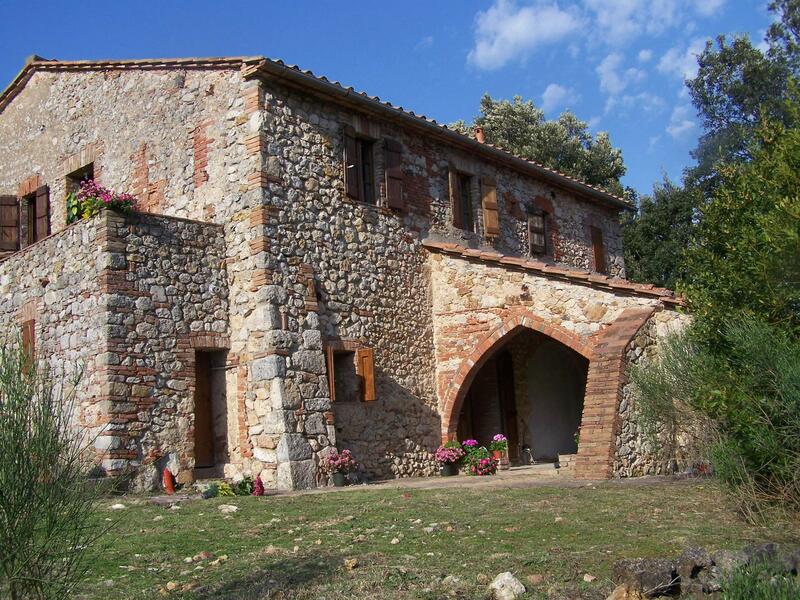 It can be rented in exclusive use to family or groups.